Barry The Flash. is it just me, o is he really hot? 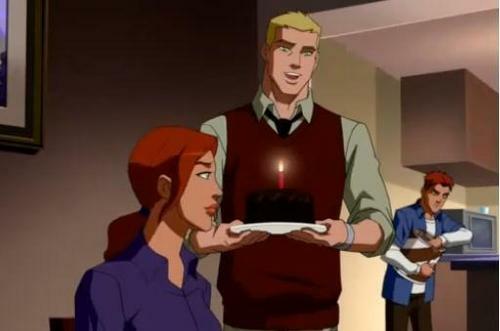 :D. Wallpaper and background images in the Young Justice club tagged: young justice. This Young Justice photo might contain legging, leging, rivestimento in gamba, wholesale, copertura gamba, collant, body, collant e calzamaglie, calza, and maglia rasata.